Mystery Duo PJ Parrish Returns! Sister writing duo P.J. 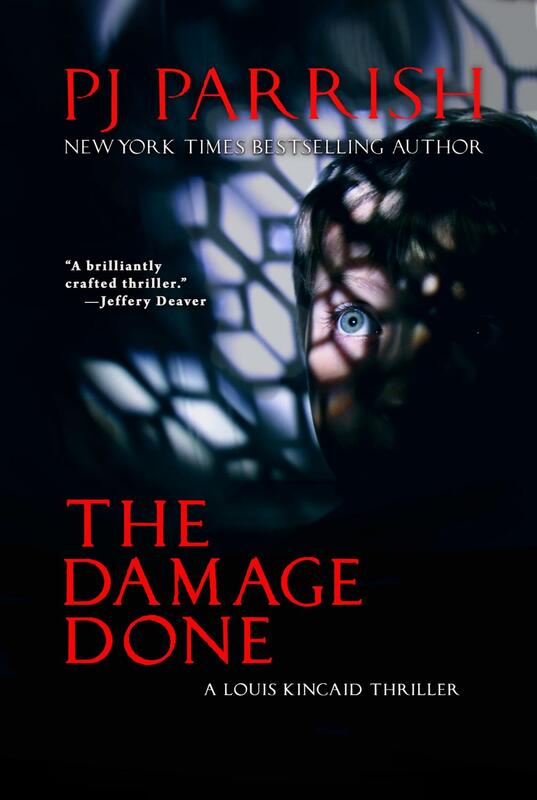 Parrish returns to Saturn Booksellers for their new Louis Kincaid mystery, The Damage Done. Louis returns to Michigan as part of an elite homicide squad. When the cold case deaths of two little boys collides with the white-hot murder of a mega-church minister, Louis finds himself fighting to unearth the secret past of his police captain - and the demons of his own childhood. This book is the perfect spooky fall read. Kris and Kelly have so many fans from their many visits to Saturn, both for book events and to lead writing workshops. Make plans to join us on the 16th, and prepare to become hooked yourself! Tickets are $5 and redeemable as $5 toward any purchase the evening of the event.